Once in the execution phase, the project budget should already form the baseline for which all project costs are measured. From this point forward, it becomes extremely difficult to turn back. The project manager should understand that the budget is fixed and that no additional funds will be allocated to the project. However, many projects do not follow this route, as many organizations or even their own departments have phenomenal budgets, and can allow for the transfer or re-allocation of funds from one account to assist the ailing project budget. 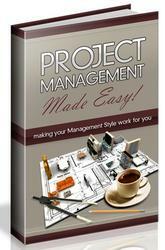 In such environments, project managers simply advocate for additional funding when needed. A successful project manager is instrumental in managing the project budget at all times, and he or she must ensure that actual expenses are in line with the initial estimates and planning. As the project is being executed, those planned resource expenses such as computer hardware or software should be ordered and paid for out of the project budget, not general company budgets. 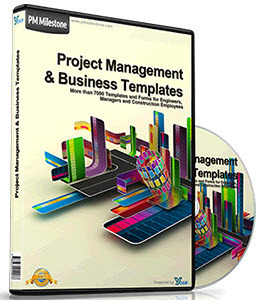 The goal is for the project manager to manage the budget and projected cash flow almost as if he or she were managing his or her own business. Managing the budget allows the project manager to be sensitive to overspending and exceeding costs (see Figure 6.3). Strong fiscal discipline will pave the way to project success. It is common for many organizations that deliver solutions to award their project managers lucrative incentives for achieving project success and repeat business from their clients.